Lease Today and Receive Up to $500 OFF Your Move! 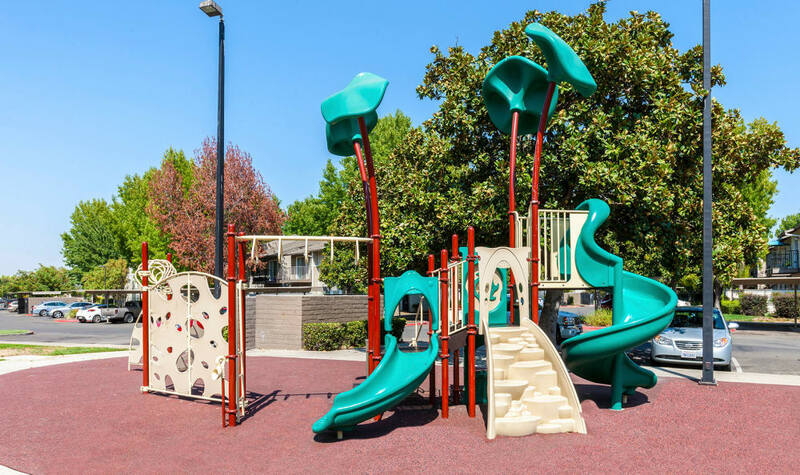 Enjoy all the latest comforts at this newly redesigned apartment community in the South Natomas neighborhood of California’s capitol, Sacramento. 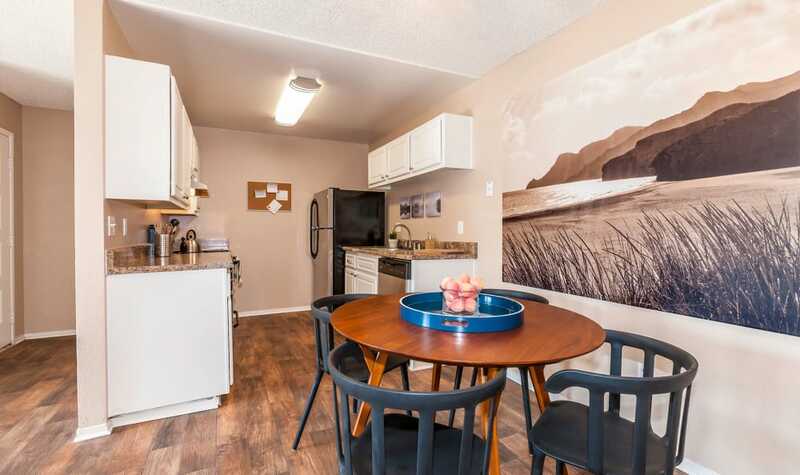 The Woodlands Apartments offers spacious, pet friendly one and two bedroom apartments for rent minutes from Golden 1 Center, home to the Sacramento Kings. 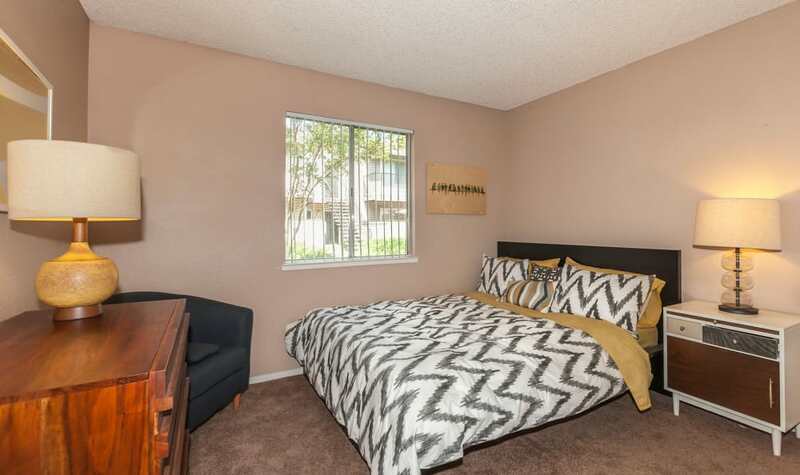 Our community is designed to bring you a peaceful living environment supplemented with luxury features and amenities. 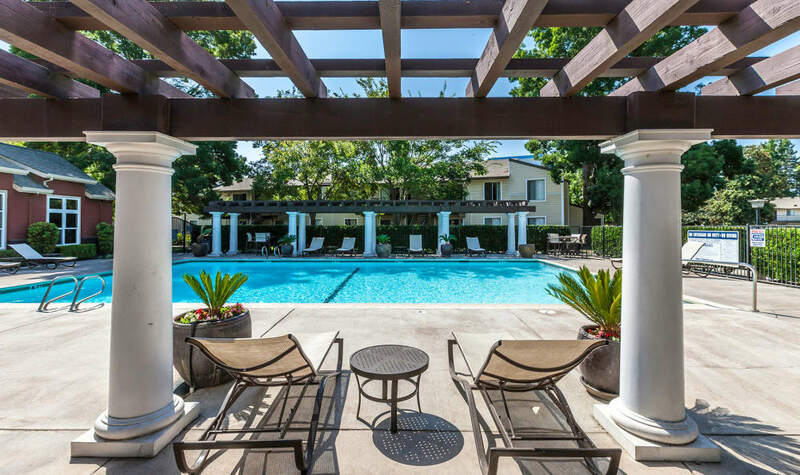 At The Woodlands, we prioritize your comfort with exceptional amenities and modern in-home features. It starts with tough faux-wood flooring that is chic and stylish, but also easy to clean and maintain. 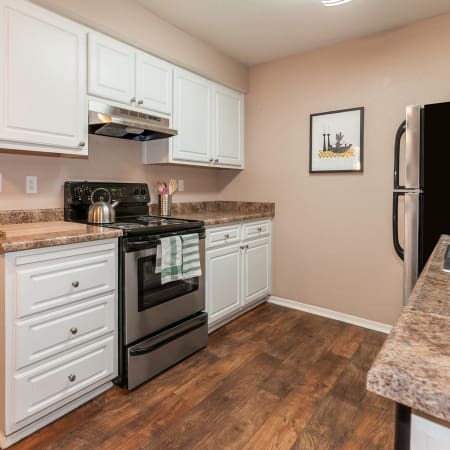 We supply you a renovated kitchen complete with brushed nickel finishes and elegant white raised paneled cabinetry. 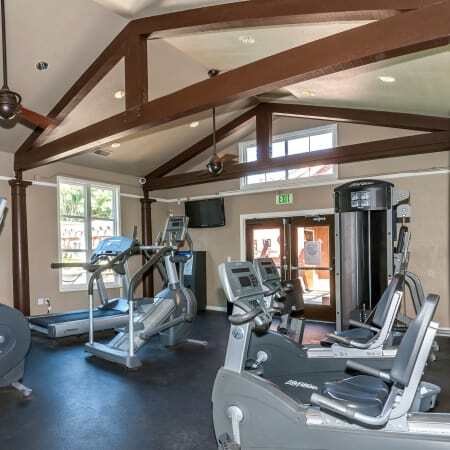 Other conveniences include a state-of-the-art fitness center and three refreshing swimming pools. 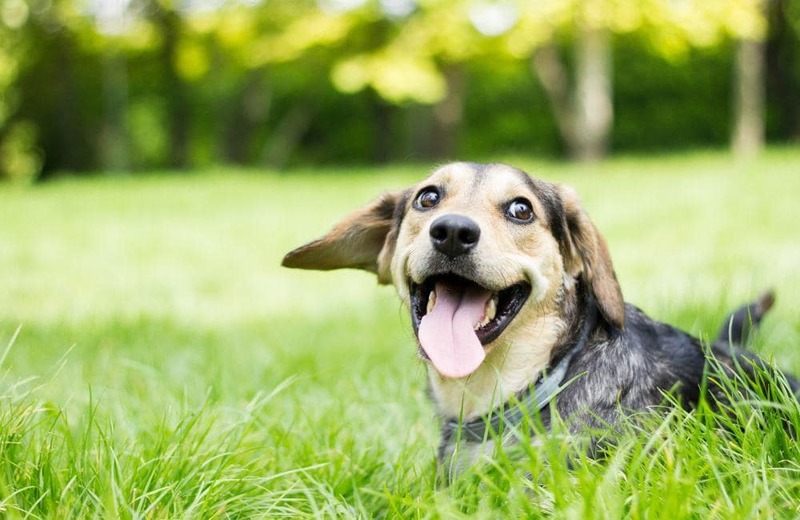 Experience the serenity of our location at The Woodlands, just across Azevedo Drive from Bannon Creek Park and the off-leash dog park located there. Featuring 34 beautifully landscaped acres, this is a retreat where you can truly relax. Within blocks you can pick up groceries at Bel Air or stop in for a bite at Mezcal Grill. We are also close to I-5 and I-80, making it easy for you to commute downtown. 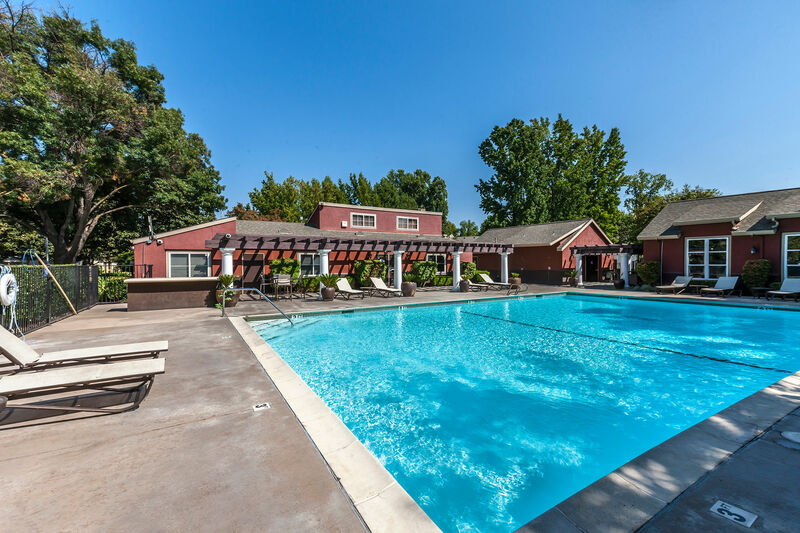 If you’re looking for luxury living in a pet friendly community, look no further than The Woodlands Apartments. We welcome your cats and dogs. 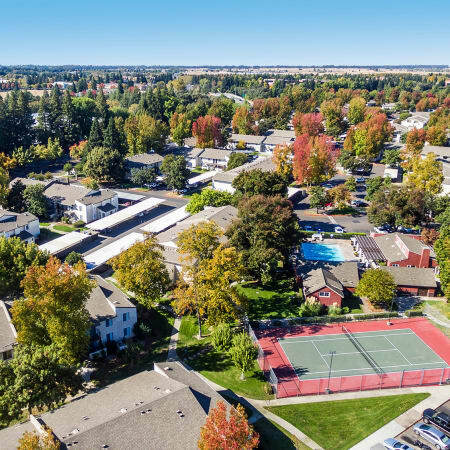 For questions about our pet policy or to schedule your personal tour of our Sacramento, CA apartments for rent, contact a member of our leasing team today. Keep up-to-date with the latest happenings in our community. 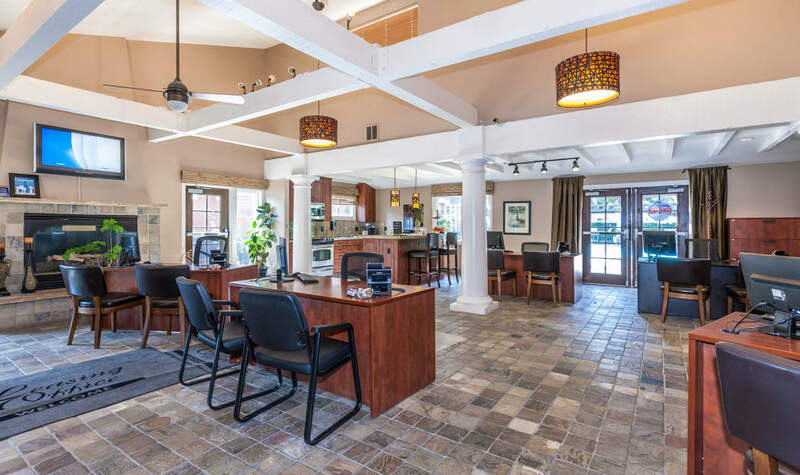 Our social team is here to connect you with local events, property updates, and more!